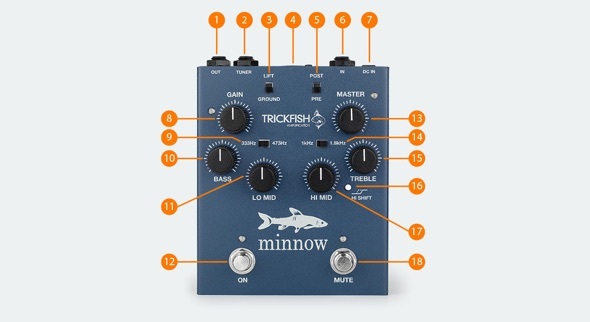 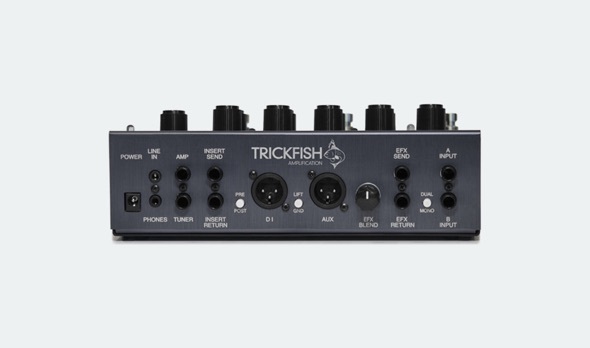 The Trickfish team has put all of our on the gig experience into the design of the Trilobite to make it a powerful on the gig solution and make your setup as versatile as possible weather you are on the gig, in the studio, or in the shed . 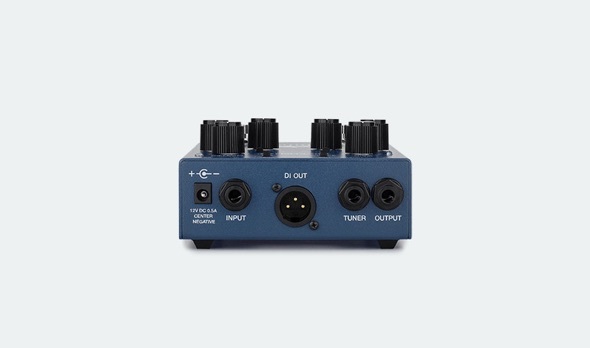 The goal was to give you a powerful yet compact piece of equipment that would harness the power of two Bullhead preamps paired with the routing options required for modern gig setups. 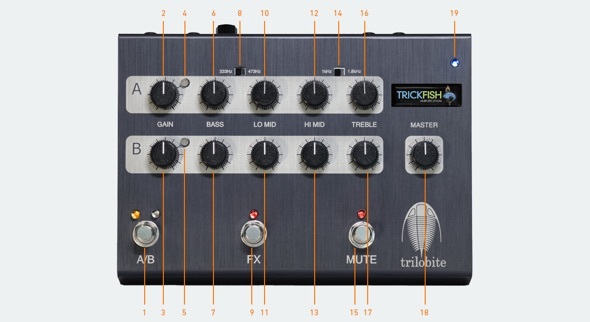 Once you dive deep with the Trilobite we are confident it will become the centerpiece of your setup and a welcome, portable solution for when you can’t have “your rig” on the gig….. now you can have “your rig” at your feet!